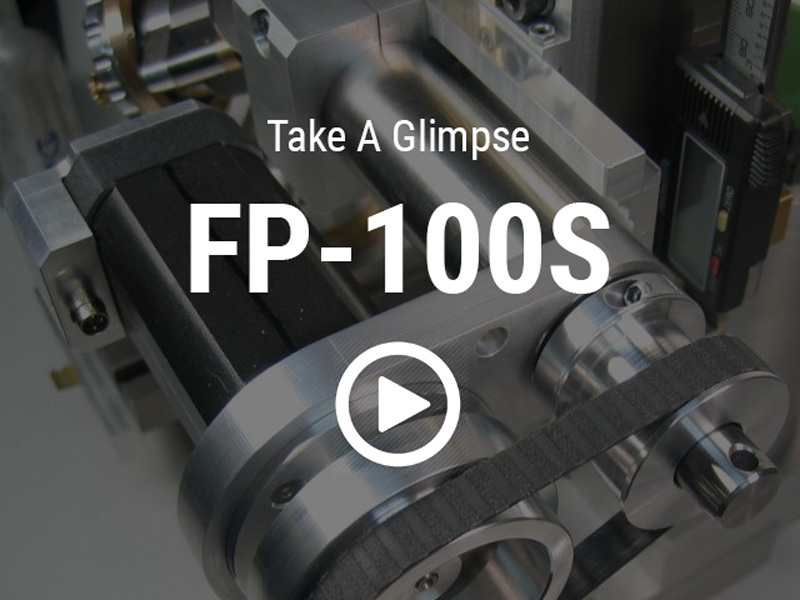 State-of-the-art packaging technology to help you get to the next level.  Burning River Tea Company is a tea and herbal co-packer who uses the newest Fuso FP-100S machine which produces 80 bags per minute of either the triangular or rectangular tea bags. We have the ability to not only do your co-packing but will also help you every step of the way to create unique, one-of-a-kind tea blends to get your company ready for distribution. Built on the foundation that no company is too big or too small, we are here to help take your idea or company to the next stage of production. 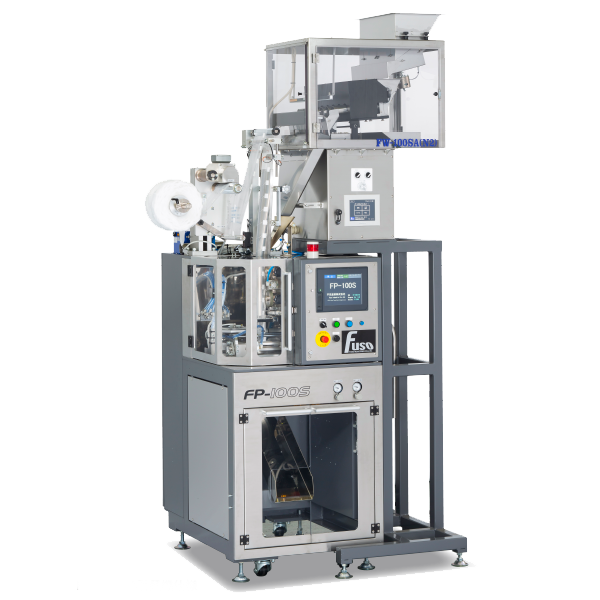 Whether you need 5,000 or 1,000,000+ tea bags, our new Fuso FP-100S machine with the FT-III (individual over-wrap packaging machine) will allow you to Pyramid or rectangle your tea bags with string/tags and envelopes. And if you need a bag without a string/tag, we can do that, too. Our capabilities are endless when fulfilling your needs. We help you every step of the way to create, manufacture, and co-pack your tea. Whether you need help with customizing a blend or even sourcing packaging, we have the networks to ensure all your needs are met. We have the ability to source the finest teas and herbs from all over the world. Our suppliers are certified Organic, NonGMO, Fair Trade and Kosher! Whether you have your own blends or need one of our master formulators to develop and customize a unique blend, we can help you in every step of the process.